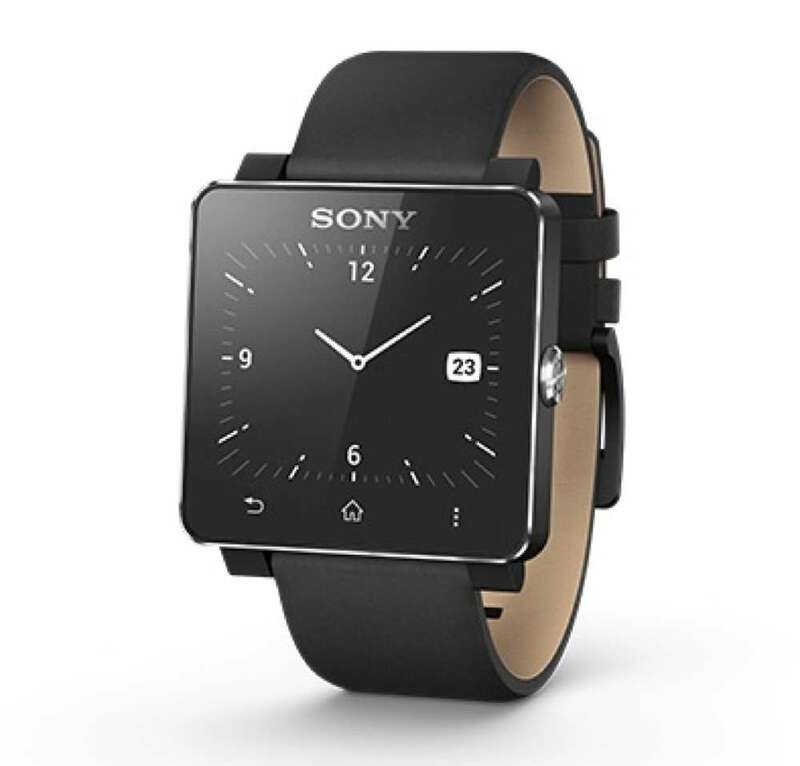 Sony unveiled the brand new Smartwatch 2 this morning, an updated and enhanced version over the previous Smartwatch that came out last year. 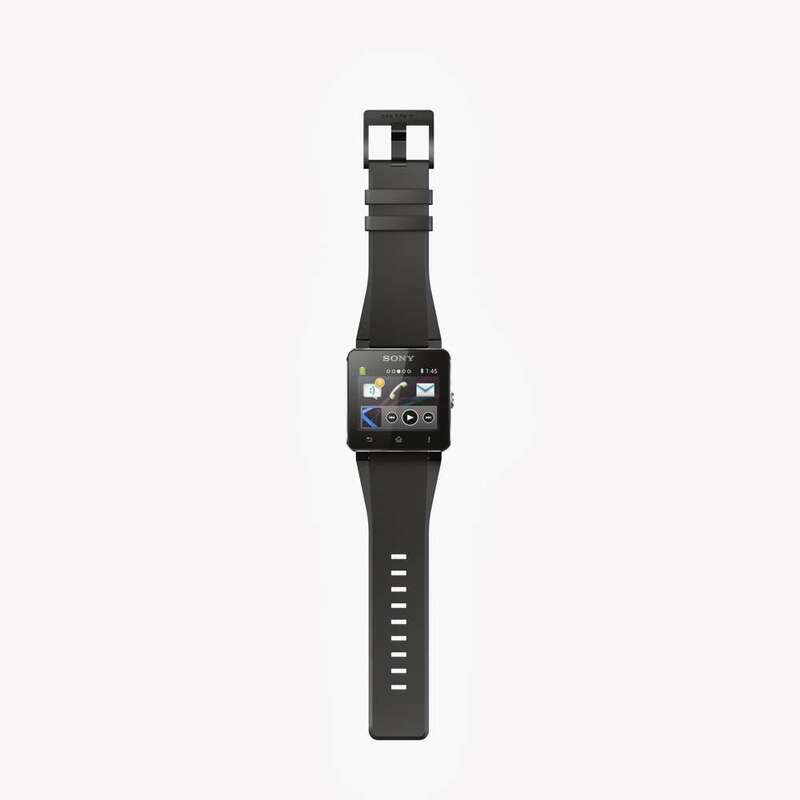 Smartwatch 2 features a few things not found in last year’s model, such as NFC technology for pairing with devices, a multi-functional message notification system, as well as a more finely-tuned interface. 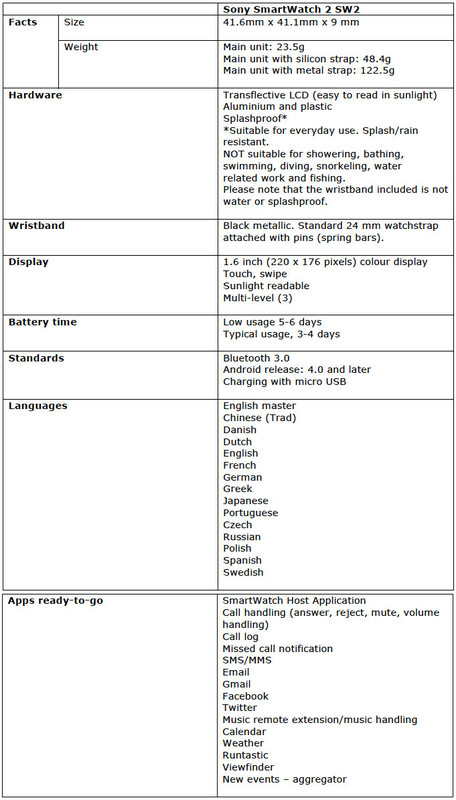 Knowing which tasks the Smartwatch 2 is capable of performing might make this wearable device a bit more intriguing. 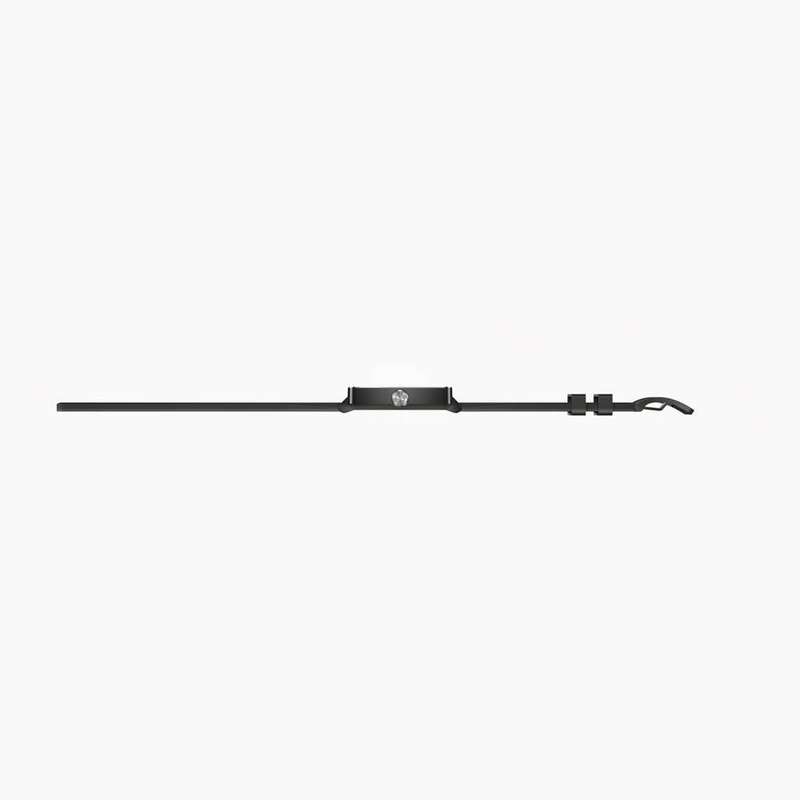 Out of the long list, we can list just a few that should help you get a sense for what this watch can do – answer phone calls, take remote photos, control presentations at your next board meeting with one of Sony’s proprietary applications, read emails and so on and so forth. It sounds impressive and here’s hoping Google comes out with something like this sooner or later down the road. 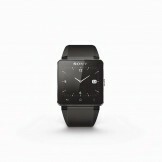 No price has been set as of yet, but the watch will go on sale beginning in September of this year. For additional info, check out the full presser and embedded video below. 25th June 2013, Mobile Asia Expo, Shanghai – Sony Mobile Communications (“Sony Mobile”) today introduces Sony SmartWatch 2 SW2, the most advanced smartwatch available*. 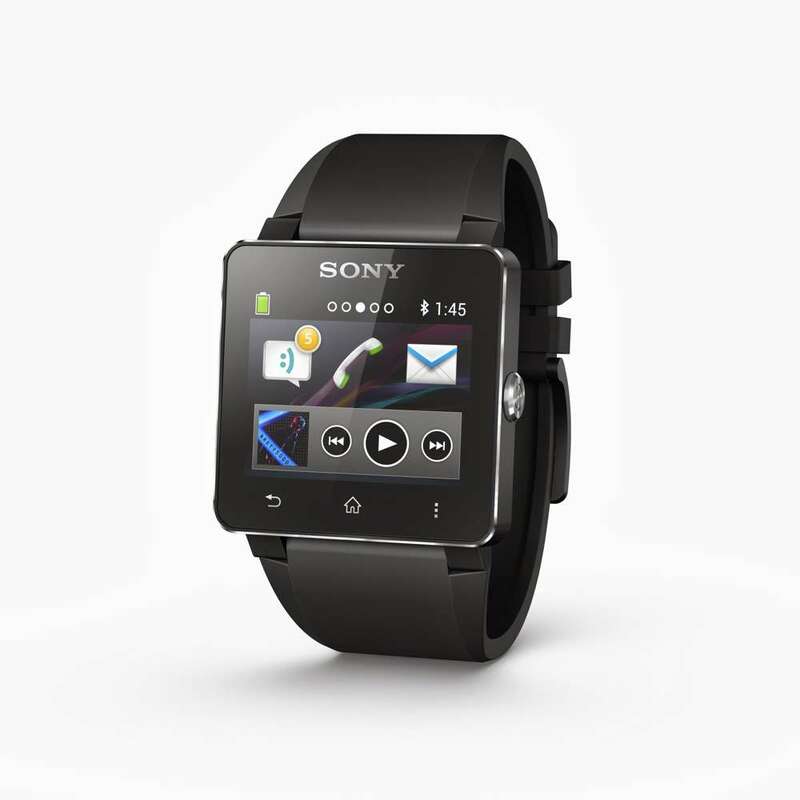 App expandability is key to Sony SmartWatch 2. It can be personalised with more dedicated apps than any other smartwatch* to seamlessly suit your needs, whether you are on the go, keeping active, in business meetings or simply at home. 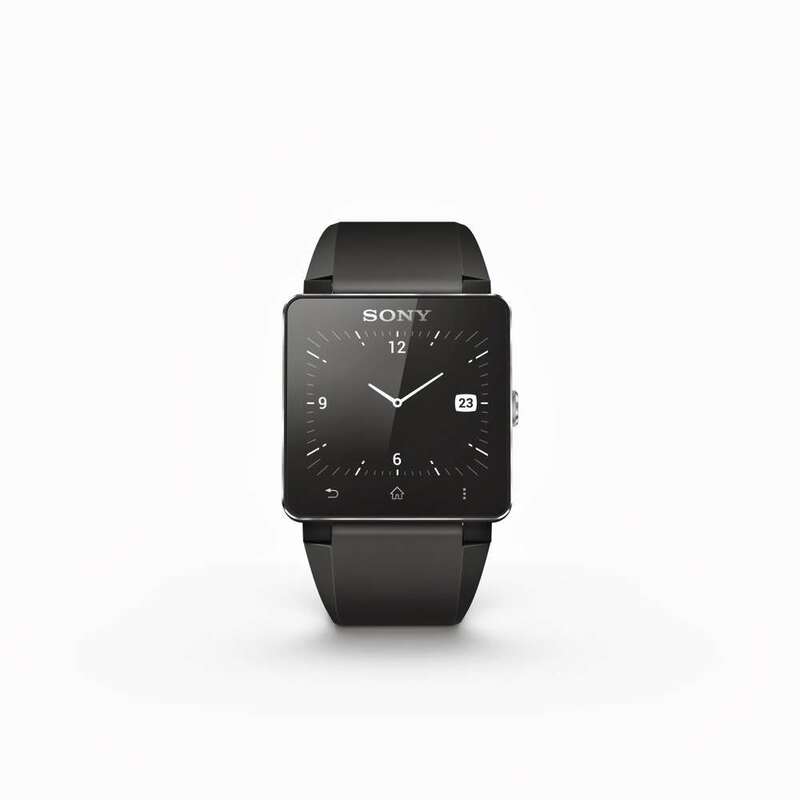 “Competitors are only now launching first generation devices, while we are already launching a 3rd generation device with all the insight gained from over half a million customers combined with Sony’s wealth of technology expertise to create the best ever smartwatch experience. 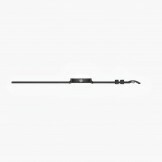 For all the latest news, views and info on Sony Xperia products, follow @SonyMobileNews on Twitter.